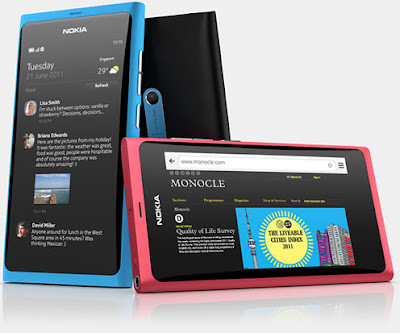 Nokia mostly will regain its market back with the N9. It comes with an impressive 3.9" curved FWVGA (which is 480 x 854 pixels in portrait format, and 854 x 480 pixels in landscape) resolution AMOLED capacitive Touchscreen display. The display has the following features also Gorilla Glass, anti-glare polarizer, curved display, multi-touch input. 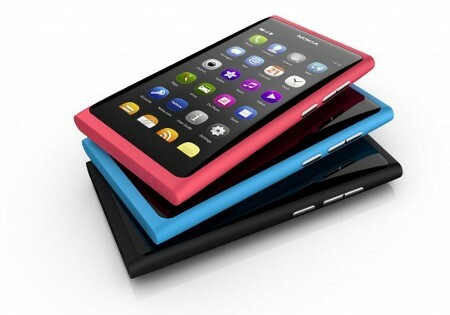 The Nokia N9 is powered by 1GHz Cortex A8 CPU, PowerVR SGX530 GPU, TI OMAP 3630 chipset and has 1GB RAM. 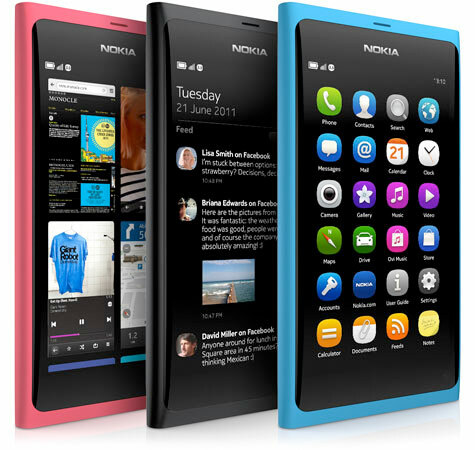 It runs on MeeGo v1.2 Harmattan OS. 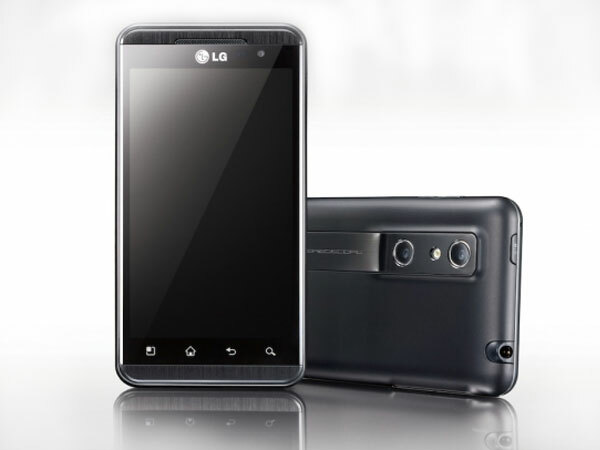 it has options of 16/64 GB storage without microSD slot. 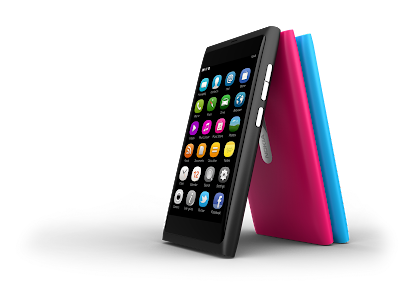 Coming to creative side the N9 is equipped with 8MP auto-focus HD camera having Carl Zeiss lens with face detection, touch focus, LED flash and geotagging, capable of recording video in 720p HD quality at 30fps. it also has a front facing camera. On the connectivity side it has Wi-Fi a/b/g/n, Wi-Fi hotspot, BT-PAN, Bluetooth 2.1, standard microUSB port, GPS receiver with A-GPS, 3.5mm audio jack, TV-out, NFC and has the following sensors built-in accelerometer, proximity sensor along with microSIM card slot. Tags:Tags:Nokia N9, Nokia N9 features, Nokia N9 specifications, Nokia N9 review, Nokia N9 details, Nokia N9 availability, Nokia N9 specs, Nokia N9 images, Nokia N9 pics, Nokia N9 pictures, smartphone, MeeGo v1.2 Harmattan OS, Nokia N9 Network options, Nokia N9 Connectivity options, Nokia N9 Sensor options. Samsung Galaxy Ace features a 3.5-inch screen with (320 x 480)QVGA display and is powered by 800MHz processor and runs on Android 2.2 Froyo OS and comes with 153MB in-built storage and the phone comes with a 2GB card in the box. 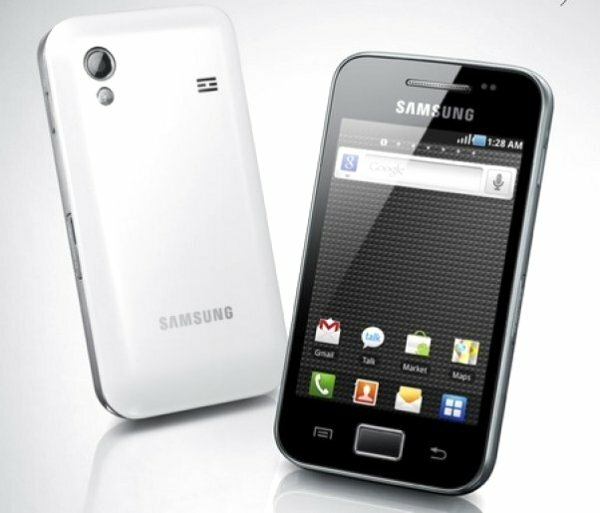 Samsung Galaxy Ace comes with a 5MP camera at the back with LED flash and autofocus for sharp close-up shots but no HD video recording. With AllShare app you can stream the media on your phone to DLNA-enabled TVs. 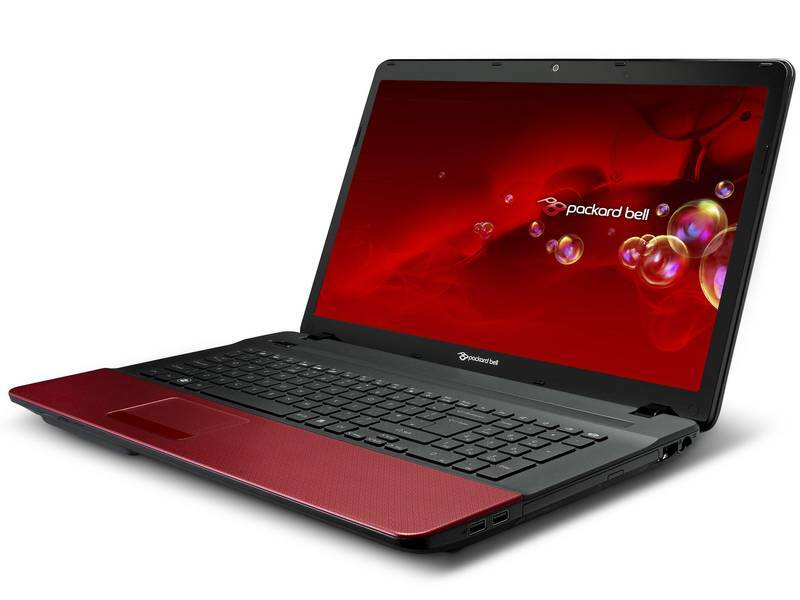 It has got 7.2Mbps HSDPA for fast downloads over 3G and 802.11n Wi-Fi. It provides facilities for easy to share your shots over email, Facebook and Picasa. 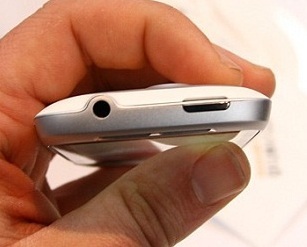 The Samsung Galaxy Ace has its power button on the right edge, on the left is the volume rocker, the microUSB and headphone sockets on the top edge, there’s a microSD slot on the side. 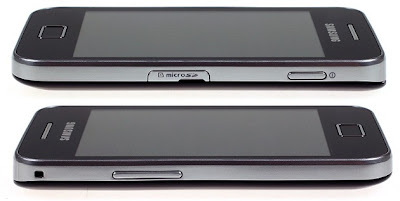 The microUSB is hidden behind a ridged plastic slider and the card slot is hidden by a softer plastic bung. It has a single physical button on its front, which will take you back to the homescreen, flanking it are touch buttons for Back and Menu, which disappear into the blackness of the bezel when the phone is powered down. 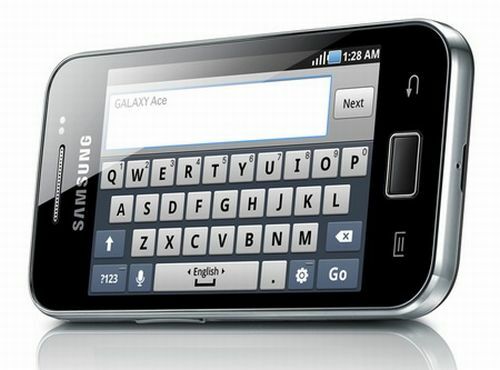 The Galaxy Ace comes with a textured back which provides Extra grip and it keeps fingerprints and scratches well covered up. 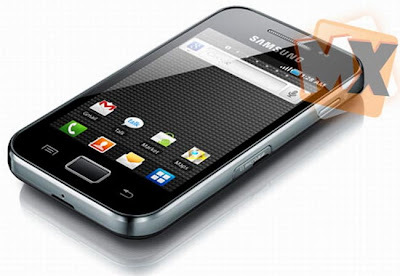 Tags:Samsung Galaxy Ace S5830, Samsung Galaxy Ace S5830 features, Samsung Galaxy Ace S5830 specifications, Samsung Galaxy Ace S5830 review, Samsung Galaxy Ace S5830 details, Samsung Galaxy Ace S5830 availability, Samsung Galaxy Ace S5830 specs, Samsung Galaxy Ace S5830 images, Samsung Galaxy Ace S5830 pics, Samsung Galaxy Ace S5830 pictures, smartphone, Android 2.2 Froyo OS. The HTC HD7S comes with a 4.3-inch Super LCD screen with 480x800 pixel display and has a four-point multi-touch which is powered by a 1GHz Snapdragon QSD8250 processor with 576MB RAM, 512MB ROM, and 16GB of storage and runs on NoDo version of Windows Phone 7. HTC HD7S has a 5 MP camera with dual LED flash with the camera button on right side which has a half-press for focus and then a full press for shutter. The other button on the right side is the volume rocker buttons. On the top side we had the power button and on the bottom we have microUSB connector, a microphone hole, and a 3.5mm headset jack and on the back we had the speaker grill along with the 5MP camera and dual LED flash. Other options of HTC HD7S includes Wi-Fi b/g/n, Bluetooth 2.1, assisted GPS, 1230 mAh battery, 3.5mm stereo headphone jack, and a microUSB 2.0 port. The device dimensions are 68 x 122 x 11.2 millimeters, and it weighs 162 grams. 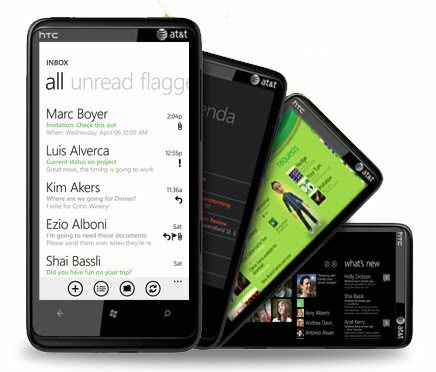 The HTC HD7S is available on AT&T with 3G bands now for about $200 on a new, two-year contract and it should only continue to get better once it gets the Windows Phone Mango update later in the Fall. Tags:HTC HD7S, HTC HD7S features, HTC HD7S specifications, HTC HD7S review, HTC HD7S details, HTC HD7S availability, smart phone, HTC HD7S specs, HTC HD7S images, HTC HD7S pics, HTC HD7S pictures, Windows 7 NoDo OS. 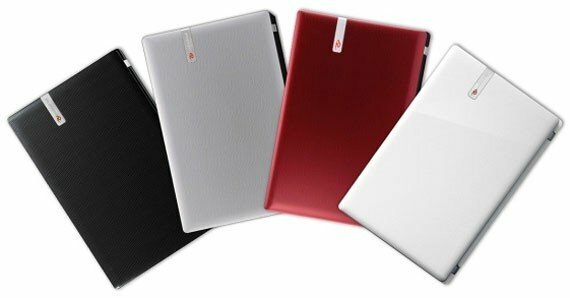 The EasyNote TS features 15.6 inch LED Backlight (1366×768) display and can be powered with either dual or quad core AMD APUs and can be configured with max 8GB of memory and up to 1TB HDD storage.It comes with a Gigabit Ethernet, WiFi, Bluetooth, 1.3MP webcam, USB 3.0 ports, HDMI out, a chiclet keyboard, multi-gesture touchpad,and Dolby Home Theater speakers. 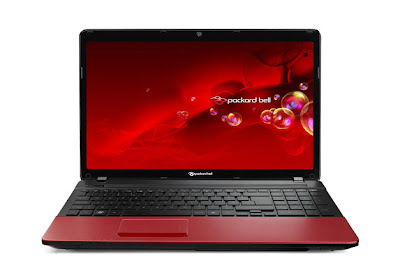 Tags:Packard Bell EasyNote TS, Packard Bell EasyNote TS features, Packard Bell EasyNote TS specifications, Packard Bell EasyNote TS review, Packard Bell EasyNote TS details, Packard Bell EasyNote TS availability, Packard Bell EasyNote TS specs, Packard Bell EasyNote TS images, Packard Bell EasyNote TS pics, Packard Bell EasyNote TS pictures. Maxx Mobile India comes with another budget dual sim interesting phone called Maxx Mobile MX372, packed everything that is quiet necessary for an average Indian, teen's and youth's. The Maxx Mobile MX372 features a 2-inch TFT display, an optical track-pad, a 2MP camera, a T9 keypad and a dedicated music button, as well as pre-installed apps such as eBuddy messenger and Facebook. It weighs just 61g and is available in four colors: pink, purple, white and wine red. 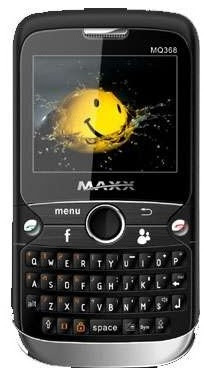 The MX372 comes with a price tag of Rs.2524 and will be available in Mumbai to start off with then slowly reaching the rest of the country through retail outlets such as Planet M, Tata Croma, Hyper City, Star Bazar, Mobile & Gadgets, Indian Naval Canteen, Kings Electronics, Hotspot, Reliance Web World and Next electronics. Tags:Maxx Mobile MX372, Maxx Mobile MX372 features, Maxx Mobile MX372 specifications, Maxx Mobile MX372 review, Maxx Mobile MX372 details, Maxx Mobile MX372 availability, Maxx Mobile MX372 specs, Maxx Mobile MX372 images, Maxx Mobile MX372 pics, Maxx Mobile MX372 pictures, Dual sim phone, Maxx Mobile India, cheap Dual sim phone, Budget Dual sim phone. 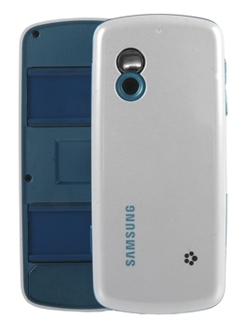 The Samsung C3560 clamshell comes with a 2.2-inch color LCD display and has a cool 1.3 MP camera, FM Radio and Music Player which provides support for Twitter and Facebook. 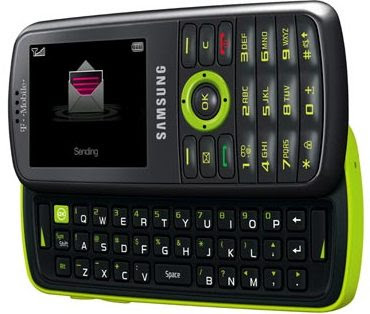 The Samsung C3560 features built-in messaging capabilities for Windows Live Messenger, Yahoo Messenger and Bluetooth Messenger. 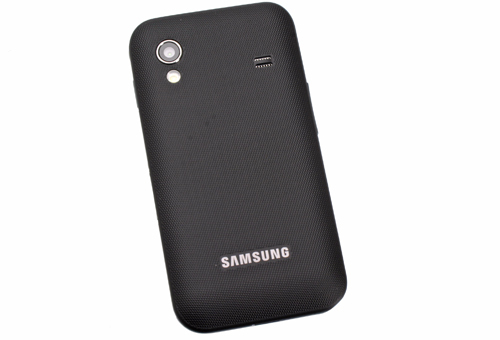 Samsung C3560 comes with a price tag of £60 and Virgin provides on the go top-ups. £10 gets you 300 texts, £15 gets you unlimited texts and 1GB of web access. If you've topped up with less than £15 in a month, unlimited web access is still only 30 pence per day, and you'll only pay for the days you actually use the Internet. Virgin Media also say that free texts and internet access is added on the first day of each month following the top ups. Tags:Samsung C3560, Samsung C3560 features, Samsung C3560 specifications, Samsung C3560 review, Samsung C3560 details, Samsung C3560 availability, Samsung C3560 specs, Samsung C3560 images, Samsung C3560 pics, Samsung C3560 picture, Samsung C3560 clamshell, Virgin Samsung C3560. Maxx Mobile India comes with another budget dual sim interesting phone called Maxx Mobile MQ368, packed everything that is quiet necessary for an average Indian, teen's and youth's. 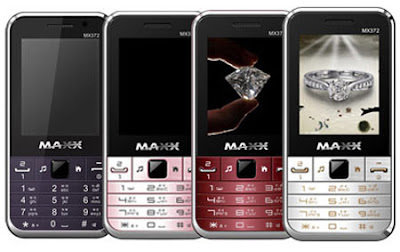 Maxx Mobile MQ368 is a QWERTY phone with a 2-inch TFT display, a 2MP camera, an optical track pad, dedicated keys for Facebook and MSN. It is Java-enabled and supports Opera mini browser. It has the display in the better landscape style and provides 1000mAh battery that gives 4 hours talk time and 300 hours standby time. The MQ368 comes with a price tag of Rs.2636 and will be available in Mumbai to start off with then slowly reaching the rest of the country through retail outlets such as Planet M, Tata Croma, Hyper City, Star Bazar, Mobile & Gadgets, Indian Naval Canteen, Kings Electronics, Hotspot, Reliance Web World and Next electronics. 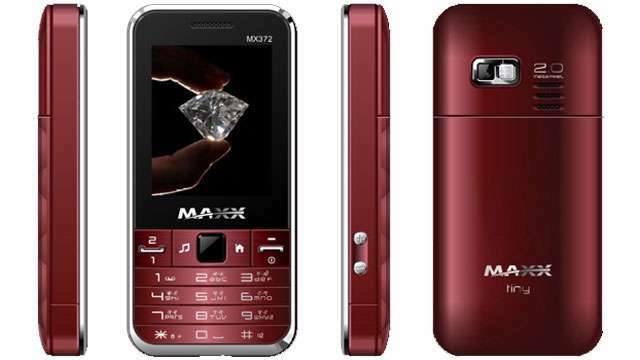 Tags:Maxx Mobile MQ368, Maxx Mobile MQ368 features, Maxx Mobile MQ368 specifications, Maxx Mobile MQ368 review, Maxx Mobile MQ368 details, Maxx Mobile MQ368 availability, Maxx Mobile MQ368 specs, Maxx Mobile MQ368 images, Maxx Mobile MQ368 pics, Maxx Mobile MQ368 pictures, Dual sim phone, Maxx Mobile India, cheap Dual sim phone, Budget Dual sim phone. 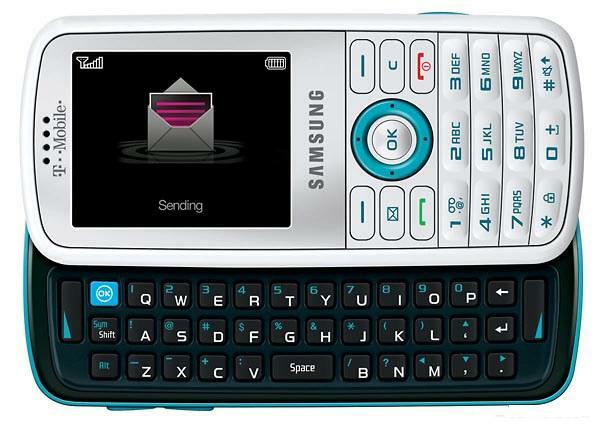 The new Samsung Chat 222 (Samsung E2222) is a Dual SIM GSM mobile phone with QWERTY keypad. 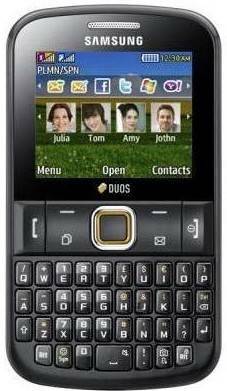 It is an entry-level QWERTY mobile phone featuring a basic VGA camera , FM radio , and music player, comes with all the social tools such as Facebook, Twitter, Push Instant Messenger and e-mail. The mobile comes with a 2.2inch TFT (20 x 176 pixels) color display screen with a form factor of 109.5x61.3x11.9mm with dual GSM SIM frequencies at 850/900/1800/1900 MHz. GPRS service facility is there. WAP2.0 and xHTML internet browser service in also well endowed. The VGA camera provides video recording @15fps and can take 640x480 pixels pictures. Bluetooth v2.1 with A2DP, SMS, MMS and Email messaging is also added. 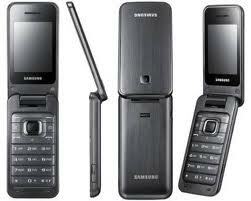 The Samsung Chat 222 has 3.5mm audio jack with DNSe sound enhancement ability. 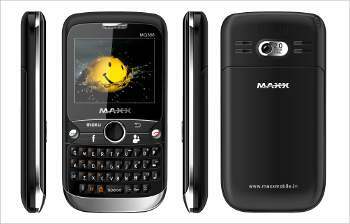 The handset can store 1000 photocall entries, 30 dialed, 30 received and 30 missed calls records through 43MB internal memory. The external memory can be expanded upto 16GB via micro SD card. It comes Black in color.It is equipped with 1000 mAh Li-ion battery providing 550 hours standby time and 12 hours of talk time. It weighs 90 gms. Samsung chat 222 comes in India with a price tag of 3,500 INR. Tags:Samsung chat 222, Samsung chat 222 features, Samsung chat 222 specifications, Samsung chat 222 review, Samsung chat 222 details, Samsung chat 222 availability, Samsung chat 222 specs, Samsung chat 222 images, Samsung chat 222 pics, Samsung chat 222 pictures. 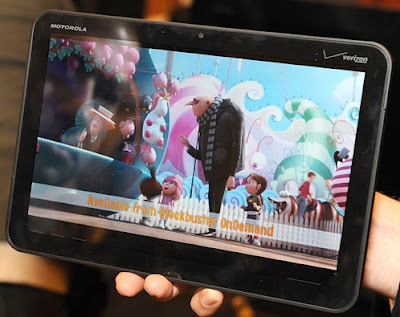 Motorola Xoom will launch in India later this month. It comes with a 10.1-inch 1080p HD display with 16:9 aspet ratio, powered by dual-core 1GHz Nvidia Tegra 2 SoC processor and runs on Google Android 3.0 Honeycomb with a 1GB RAM. The Xoom comes with a rear 5MP camera with dual LED Flash, 720p video recording capabilities and a 2MP front camera with fixed focus. It comes with 32GB of storage. On software side it support Adobe Flash Player 10.2 and an Android 3.1 update is already available. 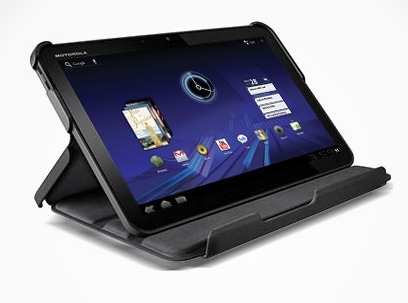 The sensors of Motorola Xoom includes accelerometer, magnetometer, ambient light sensor, gyroscope, and barometer. Even location based services are covered with the eCompass, A-GPS and Google Maps services. 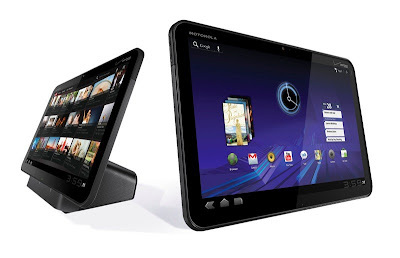 Motorola Xoom's connectivity options are rich. 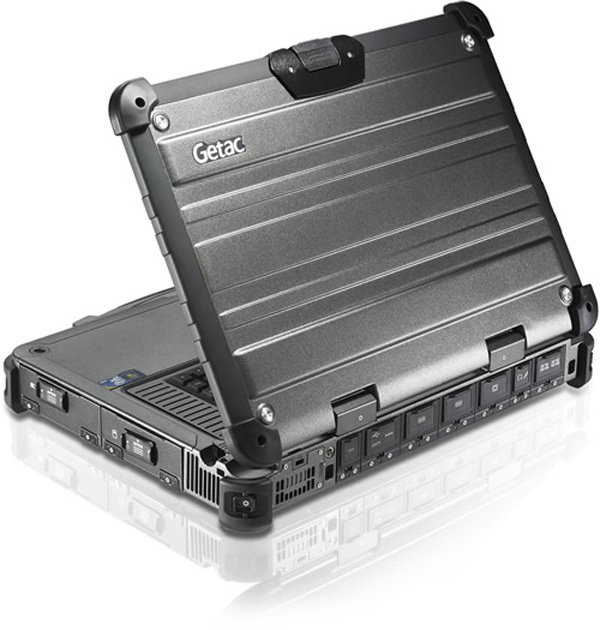 It comes with Bluetooth 2.1+EDR+HID, Wi-Fi (802.11 a/b/g/n) and optional Wi-Fi+3G models. 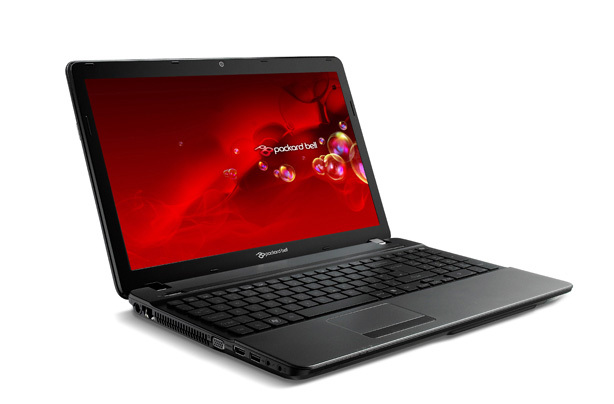 It is equipped with micro USB 2.0 ports, HDMI 1.4 out and 3.5mm audio port. Currently we dont have the price range and exact-day availability in India.Any way we can guess that the price will be between 25K~35K. Tags:Motorola Xoom, Motorola Xoom features, Motorola Xoom specifications, Motorola Xoom review, Motorola Xoom details, Motorola Xoom availability, tablet, Motorola Xoom specs, Motorola Xoom images, Motorola Xoom pics, Motorola Xoom pictures, Android 3.0 Honeycomb. The first smartphone with glasses-free 3D display had officially announced, that means there will not be any more delays for the launch. 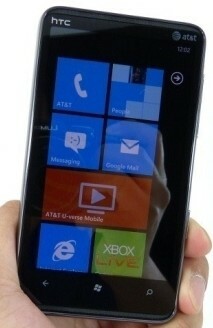 This phone will be out in UK on july 11. Most probably the optimus 3D will come with Android 2.3 Gingerbread Os instead of the 2.2 Froyo, which was mentioned earlier. 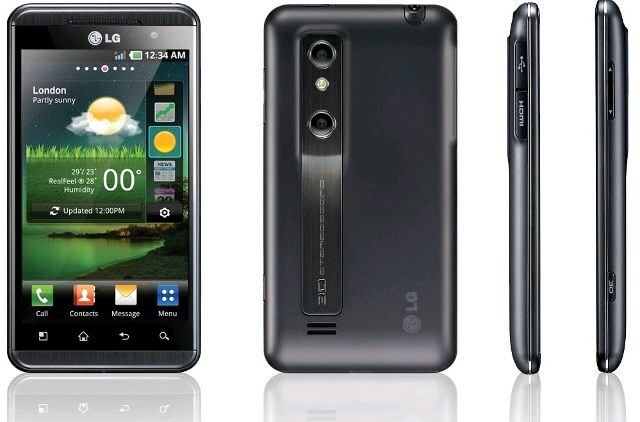 LG Optimus 3D features a 4.3-inch glasses-free 3D WVGA display, dual rear-facing cameras capable of 3D still image/video capture (3D video in 720p, 2D video in 1080p). It has a tri-dual” processor that is, dual-core processor with dual-channel RAM and a dual-channel board configuration. 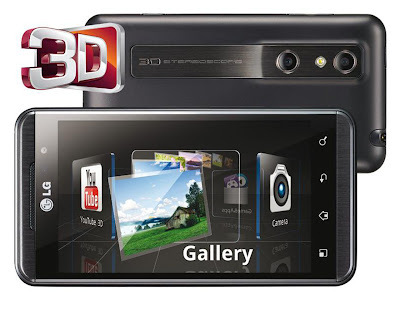 The display delivers 1080p output in 2D and up to 720p in 3D.The phone is DLNA certified, and an HDMI port is also present. It provides a a 3D augmented reality browser, developed in collaboration with Wikitude. 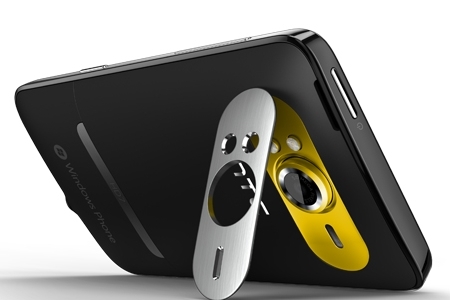 The phone comes with 8GB of storage and can be made 32GB using microSD card. 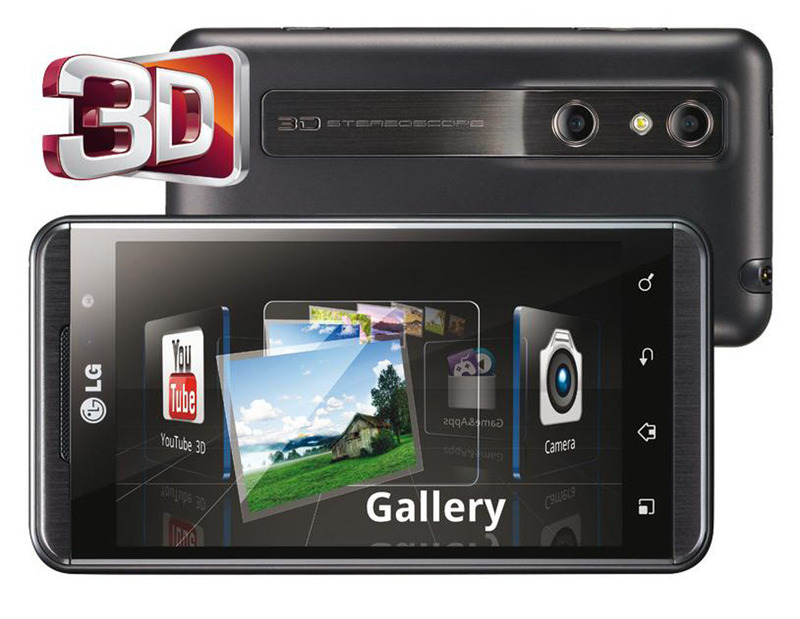 The Optimus 3D will be available in Europe first, and then in more than 60 markets around the world over the next several weeks. Available in India from September for Rs. 37,000. Available in Dubai at Sharaf DG stores from August end at AUD3000. Tags:LG Optimus 3D, LG Optimus 3D features, LG Optimus 3D specifications, LG Optimus 3D review, LG Optimus 3D details, LG Optimus 3D availability, smart phone, LG Optimus 3D specs, LG Optimus 3D images, LG Optimus 3D pics, LG Optimus 3D pictures, Android 2.3 Gingerbread,LG Optimus 3D Indian availability, LG Optimus 3D Dubai availability, LG Optimus 3D availability. As a veteran manufacturer and supplier of ultra-rugged notebook computers to the military, Getac uses its extensive experience and advanced technologies to produce its most powerful rugged system and to come up with Getac X500. 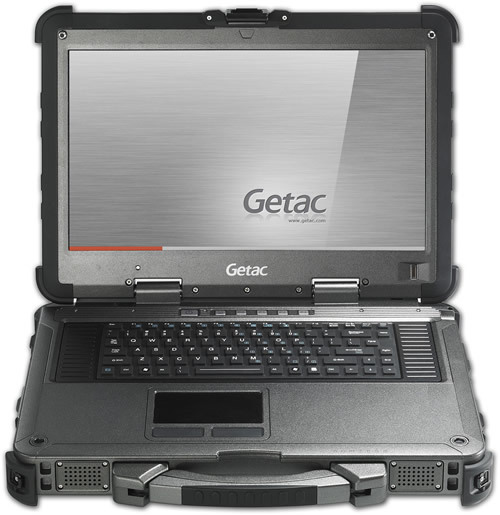 The Getac X500 is designed to work in the most extreme working environment.It comes with magnesium alloy case and is MIL-STD-810G certified for ruggedness and shock protection, It also bears the IP65 rating that protects from water and dust, and also can be safely operated where potentially flammable or explosive materials are present. 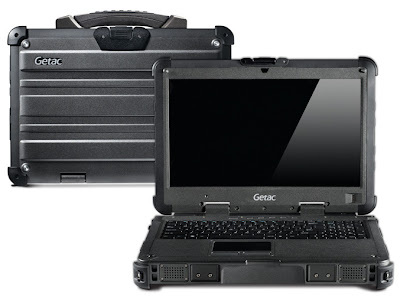 The X500’s sides are equipped with three USB 2.0 ports, one USB/eSATA combo port, two RS-232 serial ports, two PCMCIA ports, an ExpressCard, a SmartCard, dual RJ-45 ports, HDMI, VGA and a full-sized keyboard with numeric pad. Tags:Getac X500, Getac X500 features, Getac X500 specifications, Getac X500 review, Getac X500 details, Getac X500 availability, Getac X500 specs, Getac X500 images, Getac X500 pics, Getac X500 pictures. The Motorola WILDER is a GSM Dual-Band (900/1800) basic touchscreen phone aimed at the youth market sporting a 2.8-inch Touchscreen 240 x 320 pixel QVGA display, powered by Qualcomm ESC6240 processor which also has a 0.7 inches (96 x 16 pixel) secondary OLED display sitting below the primary display at the bottom right of the phone which acts as a status display and the phone comes with easy to use touch interface. 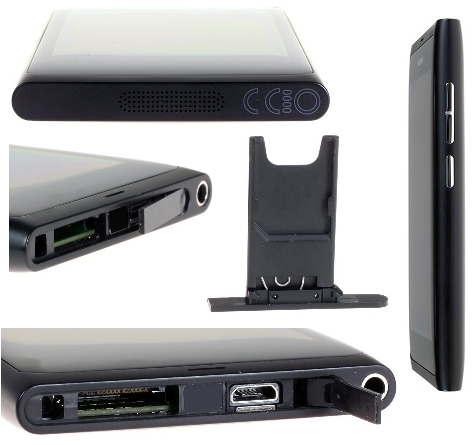 The WILDER supports Bluetooth and has a microSD slot. On the bottom left is a "home" button provided. 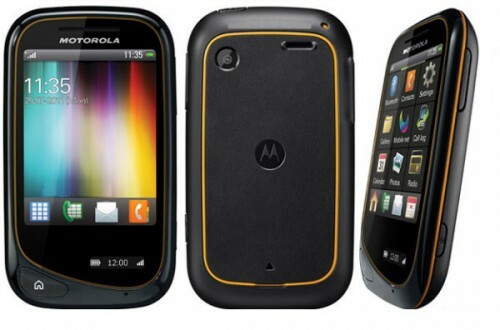 It features a 2MP camera, video playback/recording, multi format music player, FM Radio, Jack, 64MB RAM, 128 MB ROM and is expandable up to 32GB of storage.Motorola WILDER comes with a 910mAh standard battery which delivers 9.6 hours talk time. It is a dust proof and water resistant phone. With a price tag of just under £50 in UK and weighs just 72 gms. 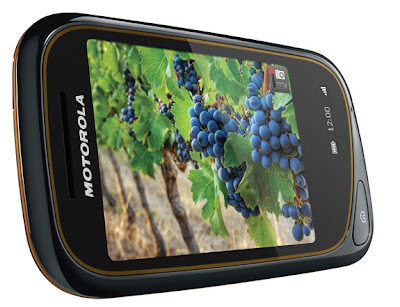 Tags:Motorola WILDER, Motorola WILDER features, Motorola WILDER specifications, Motorola WILDER review, Motorola WILDER details, Motorola WILDER availability, smart phone, Motorola WILDER specs, Motorola WILDER images, Motorola WILDER pics, Motorola WILDER pictures, Motorola WILDER price. 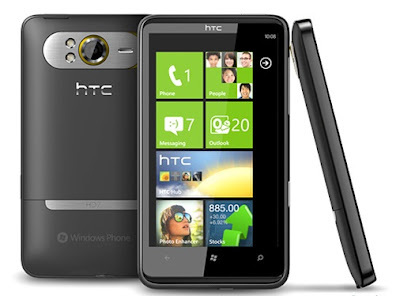 HTC Wildfire S features, availability, price and specs. The smartphone Wildfire S sports 3.2-inch HVGA 480×320 pixel capacitive touchscreen display, powered by a 600 Mhz processor and runs on Android 2.3.3 Gingerbread OS. It has 512 MB of RAM and 512 MB of ROM which can be expandable using microSD slot, In-terms of connectivity it comes with HSPA, Wi-Fi, Bluetooth, GPS. 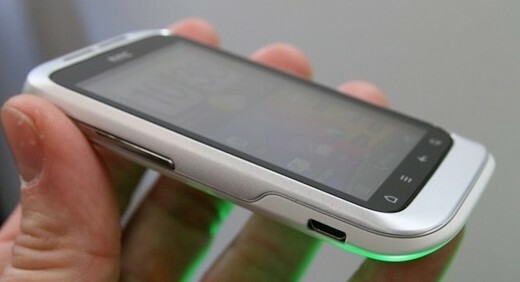 The HTC Wildfire S features a and 5-megapixel autofocus camera with LED flash and VGA video recording. 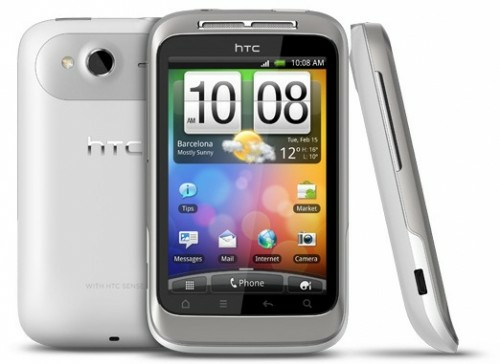 It has a small form factor, smallest phone from HTC ever, meaures just 10.13cm by 5.94cm and is 12.4 mm thick. It is available from Bell in Canada with a price tag of $29.95 for a three-year contract.There is options for one year contract with $224.95 and two year contract with $199.95. 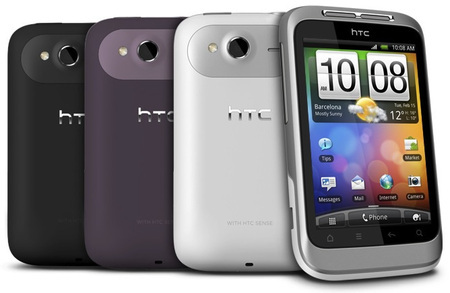 The HTC Wildfire S is available in India with a price tag of Rs 14,700. Tags:HTC Wildfire S, HTC Wildfire S features, HTC Wildfire S specifications, HTC Wildfire S review, HTC Wildfire S details, HTC Wildfire S availability, smart phone, HTC Wildfire S specs, HTC Wildfire S images, HTC Wildfire S pics, HTC Wildfire S pictures, Android 2.3 Gingerbread. Sony NWZ-E363 series Walkman music player delivers amazing sound quality in a nice compact form factor. It comes with Clear Audio Technology which delivers crisper,powerful and more clear sound. Dynamic Normalizer protects your ear from sudden volume change. File transfer can be done by drag & drop without any S/W support. The Content Transfer software allows you to move music files or even playlists, straight from Windows Media Player or iTunes library. 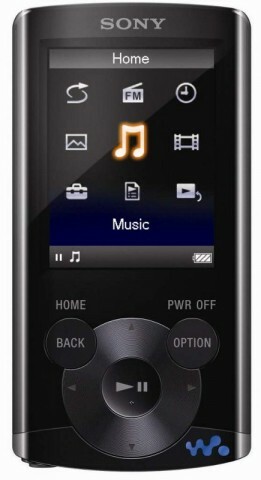 The Sony NWZ-E363 player comes with a LED-backlit 2.0-inch QVGA TFT colour display for enjoying videos, photos and album art. Other features include an alarm/sleep timer, FM tuner, voice recorder, SensMe channel, Synchronized Lyric function (LRC) and Karaoke function. It supports the following formats 'MP3, AAC, WMA(DRM), L-PCM, and WMV(DRM)'. 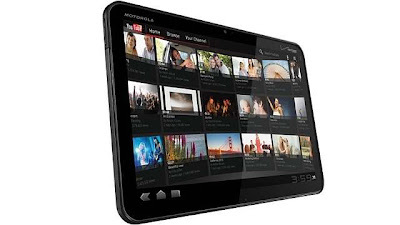 The E363 delivers 30 hours of audio playback and 4 hours of video playback. 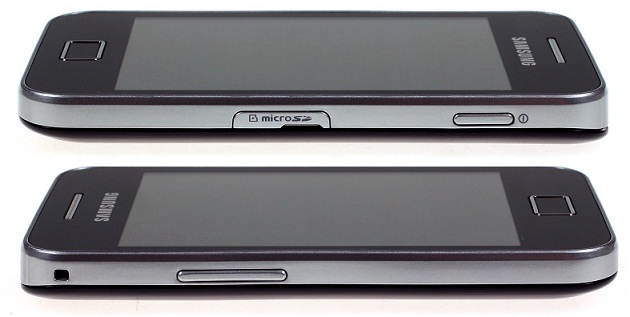 Weighing just 55 gm, the small device has dimensions of 45x87.5x9.9 mm. 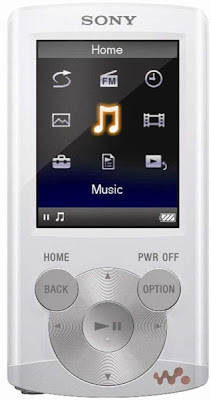 The Sony Walkman NWZ-E363 is available all over India in black and white at an MRP of Rs 4,990 for the 4 GB model. Tags:Walkman MP3 player, Sony NWZ-E363 MP3 player, Sony NWZ-E363 Walkman, New Walkman from Sony. 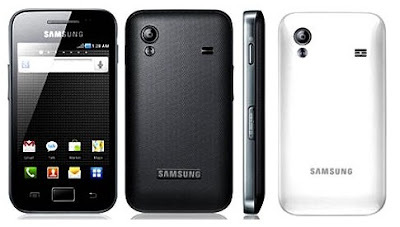 T-Mobile also announced the availability of Samsung Gravity Smart phone june 2011. 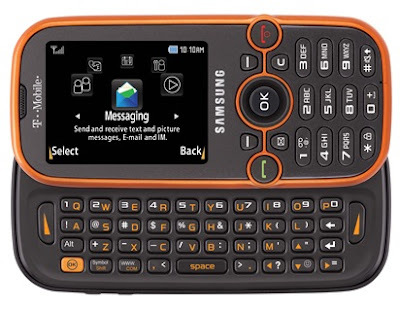 The Samsung Gravity has a 3.2-inch touch-screen display, four-row slide-out QWERTY keyboard with Swype, 3-megapixel rear-facing camera with LED flash and digital zoom, and a camcorder. Samsung Gravity runs on Android 2.2 Froyo OS. it comes with T-Mobile TV which delivers free programming from select stations like ABC News Now, FOX Sports, PBS Kids and Azteca America. The Gravity Smart costs $69.99 after a $50 mail-in rebate and two-year contract. Tags:Samsung Gravity , Samsung Gravity features, Samsung Gravity specifications, Samsung Gravity review, Samsung Gravity details, Samsung Gravity availability, smart phone, Samsung Gravity specs, Samsung Gravity images, Samsung Gravity pics, Samsung Gravity pictures, T-Mobile US, Android 2.2 Froyo OS.